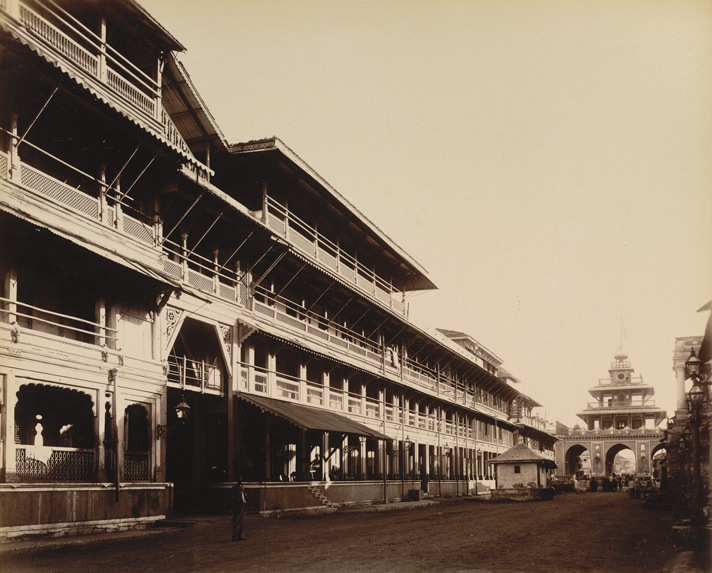 Nazarbaug (Nazar Baug) Palace was located near Mandvi Gate, Vadodara (Baroda). It was a Royal Palace of Gaekwad which was built in Year 1721. The Palace was constructed by Malharrao Gaekwad in late 19th Century, which is considered as Oldest Palace in Baroda and had three floors. The Palace was used on several occasions by the Gaekwads. Earlier it housed Royal Family heirlooms. 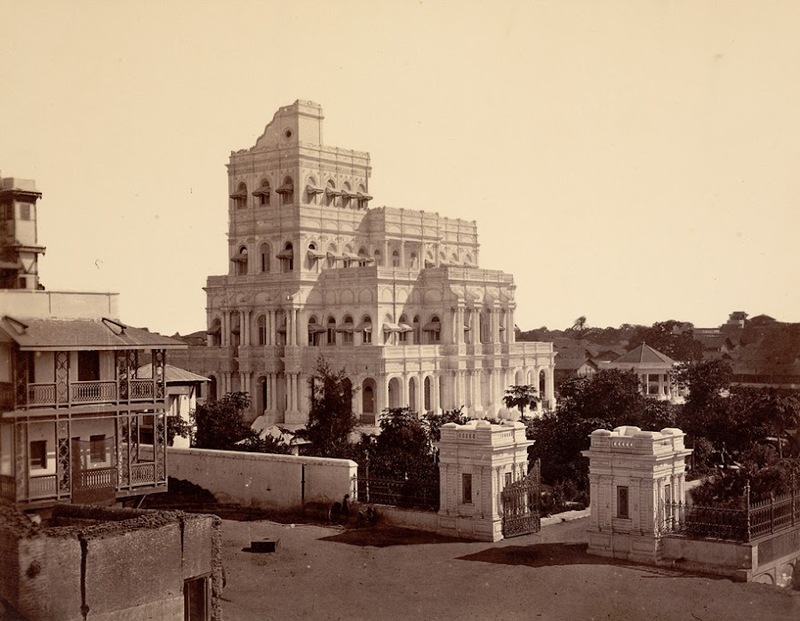 The Palace Ground also had Shish Mahal, a Palace of Glass. The Palace had Solid Gold and Silver Guns, each weighing over 100kgs. The Palace was Home to Jewels of the Gaekwad Family. In Year 1927, the Collection of Jewellery was believed to be $10,000,000 which included a Diamond Necklace which carried both Star of the South (weighed around 125 carats) and English Dreden, an important part of Collection was a cloth embroided with precious stones and seed pearls, which was made to cover to Tomb of Muhammad. The Palace had a classic look, so in Gujarati/Hindi it was told about its look as ‘Nazar na lage’ from which it was named Nazar. The Palace also had beautiful garden from which its name included baug. So it was named as Nazarbaug Palace. Other displays at the palace were works of old masters like Raphael, Titian, and Murillo. The collection also included Indian Paintings, Graeco-Roman exhibits, Chinese and Japanese art. Many of the valuables were stolen from inside the palace ! Update (October 2014): The Palace has been demolished and it is said that a Mall named Nazarbaug is being built. Instead of demolishing, there should be proper conservation done of such structures! Bringing down the whole structure is a shame for the city!